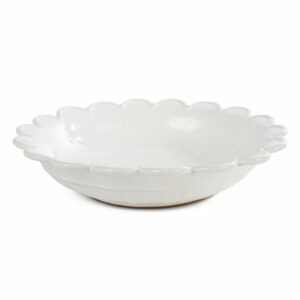 Jardins du Monde Whitewash 6" Blossom Bowl $26.00 1 1 Complete! 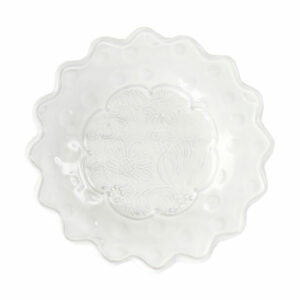 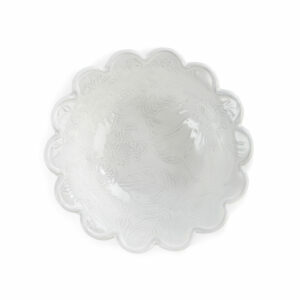 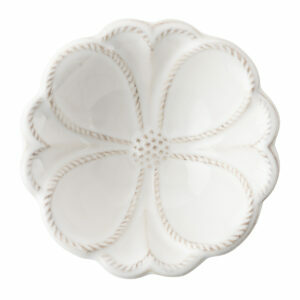 Jardins du Monde Whitewash 4" Blossom Bowl $19.00 1 1 Complete! 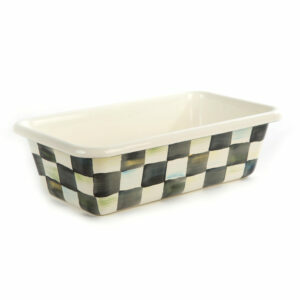 Courtly Check Enamel Loaf Pan $48.00 1 1 Complete! 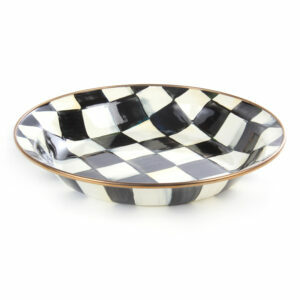 Courtly Check Enamel Petal Serving Bowl $72.00 1 1 Complete! 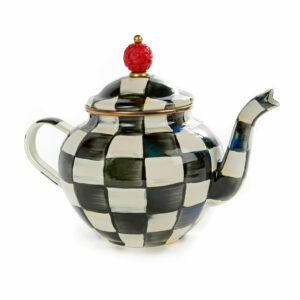 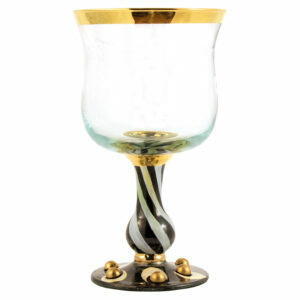 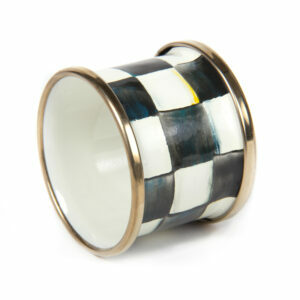 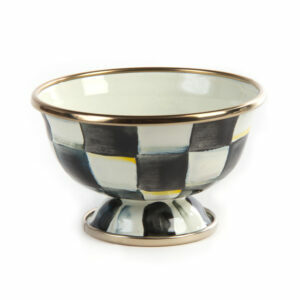 Courtly Check Enamel Little Sugar Bowl $38.00 1 1 Complete! 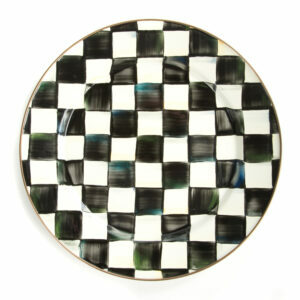 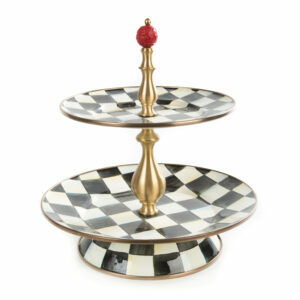 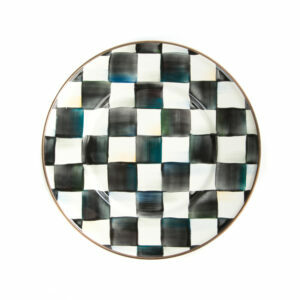 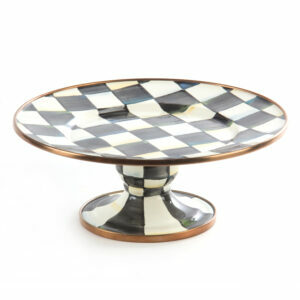 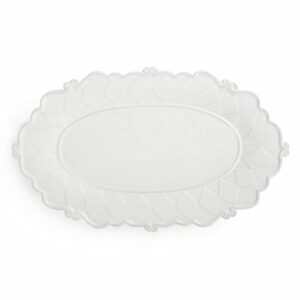 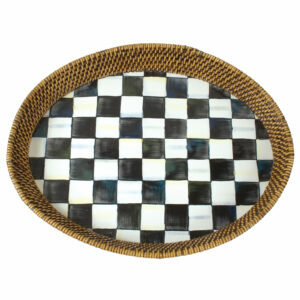 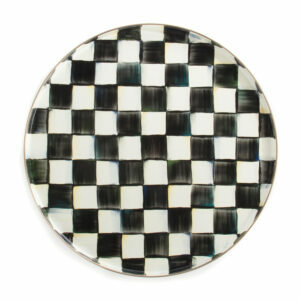 Courtly Check Enamel Pie Plate $55.00 1 1 Complete! 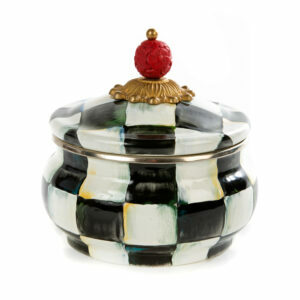 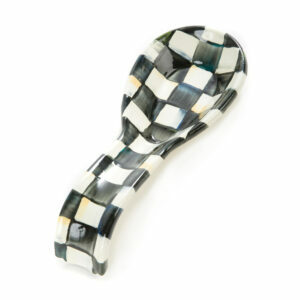 Courtly Check Enamel Squashed Pot $78.00 1 1 Complete! 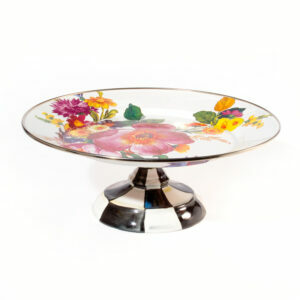 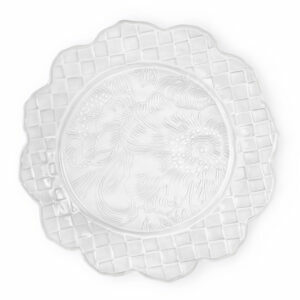 Sweetbriar Platter $130.00 1 1 Complete! 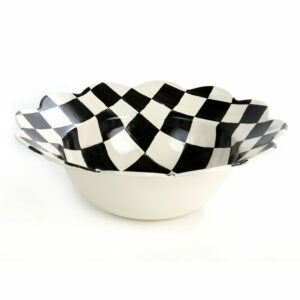 Sweetbriar Serving Bowl $130.00 1 1 Complete! 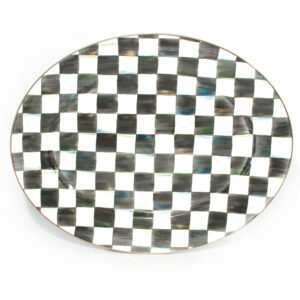 Courtly Check Enamel Salad/Dessert Plate $44.00 8 8 Complete! 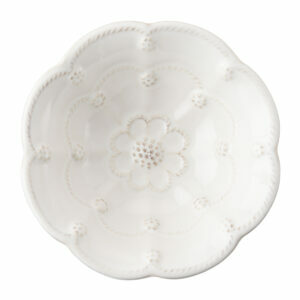 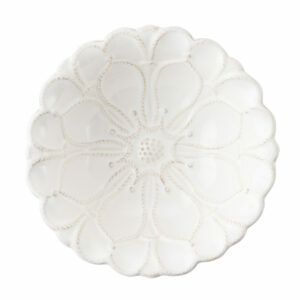 Jardins du Monde Whitewash 5" Blossom Bowl $23.00 1 1 Complete!